Hockey, Belgium has claimed their first ever World Cup title. They defeated Netherlands 3-2 in a dramatic shoot-out in the final of the Men’s World Cup in Bhubaneswar yesterday. Both the teams, goalless at full time, were at level 2-2 after five penalties. Belgium has won the trophy after sixteen years. 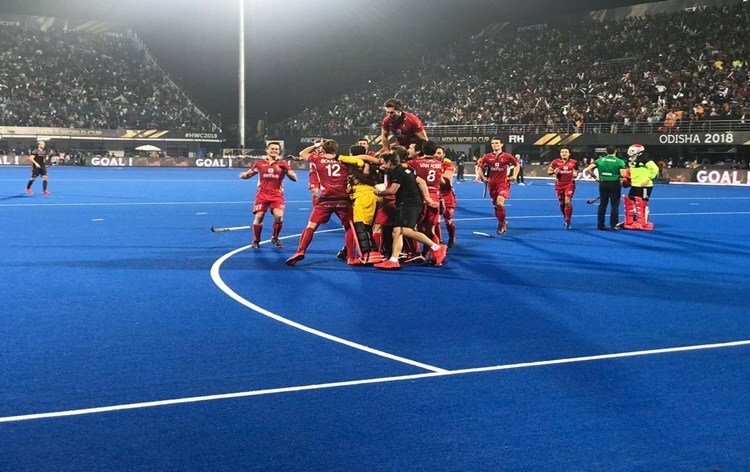 The win proved to be third time lucky for the Red Lions, who finished runners-up at both the Rio 2016 Olympic Games and the Euro Hockey Championships in 2017. Earlier, the last edition champions Australia secured a consolation bronze medal after mauling England 8-1.